Home Sweet Home!!! 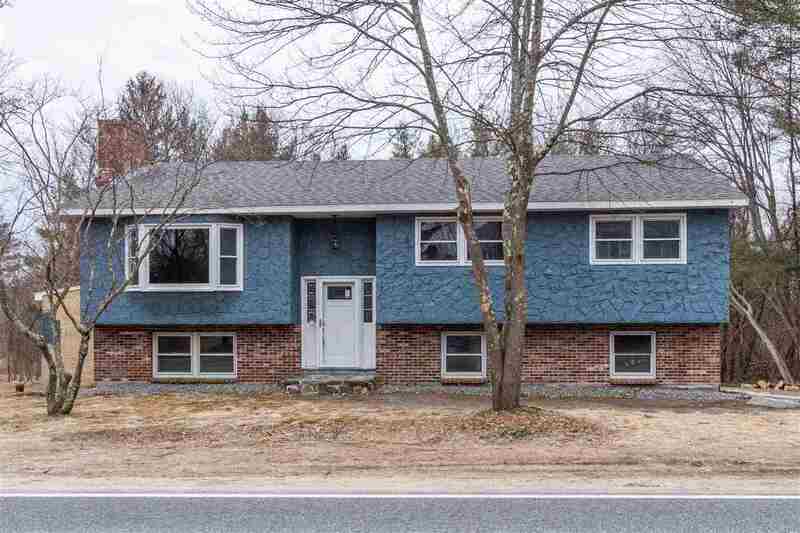 Do not miss this BEAUTIFULLY RENOVATED PELHAM home with updates galore!!! New Septic, New Heating System, NEW Roof , New Kitchen w/granite and SS appliances, NEW Flooring, Updated bathrooms!! PLUS a finished lower level with Fireplace and walk out to your private back yard. Showings begin April 5th.